Maqui berry has been shown to help activate AMP-Kinase, a gene that plays a key role in energy balance and metabolism. Activation of AMP-Kinase has been shown to help with appetite control, blood sugar support, lipid levels, reduction of inflammation and repair of damaged tissue. This is why Dr. Sears calls maqui the best of the best when it comes to polyphenols. Maqui Berry is one of the richest antioxidant sources known, having three times more antioxidants than blackberries, blueberries, strawberries, and raspberries. Maqui berries have the highest concentration of a subclass of polyphenols called delphinidins, which can enter the blood more easily than other polyphenols, thus supporting activation of AMP kinase. Maqui berry extract has been clinically shown to support improved blood sugar levels and reduced oxidative stress. Supplies 120 mg of polyphenols per serving. Helps support a healthy gut. Free of sugar commonly found in fruits. Suggested Use: Take one (1) capsule daily with a meal for optimal absorption. 30 servings per bottle. Polyphenols offer plants protection against the sun’s radiation and help defend against disease. They protect us in a similar way by acting as antioxidants to help combat inflammation and aid in improving immunity through their activation of key genes. The antioxidant capacity of polyphenols is 3x greater than those found in traditional antioxidants like vitamins A, C and E.
Polyphenols give fruits and vegetables their bright colors. Until recently, little was known about polyphenols. We now know they are powerful activators of genes. In particular, polyphenols can activate the genes necessary for the production of anti-oxidant, anti-inflammatory, and anti-aging enzymes. Polyphenols help support the enzymes that optimize metabolism so that you can promote higher energy levels. 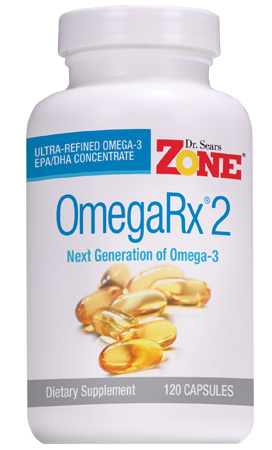 Been on the Zone since the 90’s when Dr. Sears was not selling any products to be in the Zone. I am living proof and a believer of Dr. Sears. I am slim, healthy (zero meds) and strong. 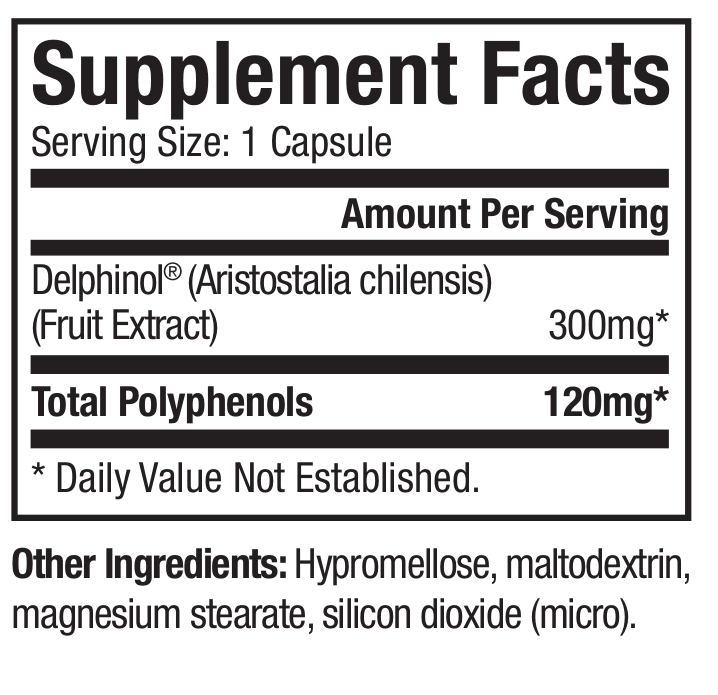 Now I try to take it one step higher with Polyphenols but the MaquiRX label suggests one capsule per day and in other literature Dr. Sears mentions 4 capsules per day. That is a big difference and cost. After taking these I feel absolutely no improvement in my health. This is basically blueberry flavoured chalk. I believe it makes me feel better. Hello I’m a Doctor OBGYN and I prescribe Zone maqui, my patients came with another brand, and my question is would it work the same way? The brand is BIOVEA maqui berry 500mg. We test every lot of finished product and have begun posting the report results because our consumers deserve to know what they’re taking. To have Dr. Sears’ name on every bottle, it has to meet his strict standards for concentration and purity and stability, plus be certified for sports usage. See how our MaquiRx measures up.